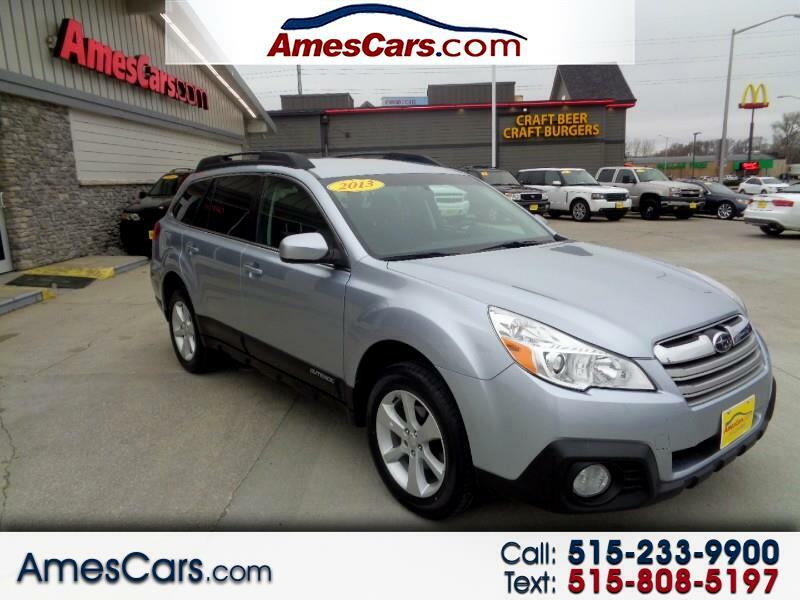 *****NEW ARRIVAL*****2012 SUBARU OUTBACK PREMIUM FEATURING POWER DRIVER SEAT, CD PLAYER, AUX AND USB AUDIO PORTS, BLUETOOTH, HEATED SEATS, BRAND NEW TIRES, ALL WHEEL DRIVE, AND MUCH MORE! CALL FOR MORE INFORMATION AND TO SCHEDULE A TEST DRIVE TODAY! !